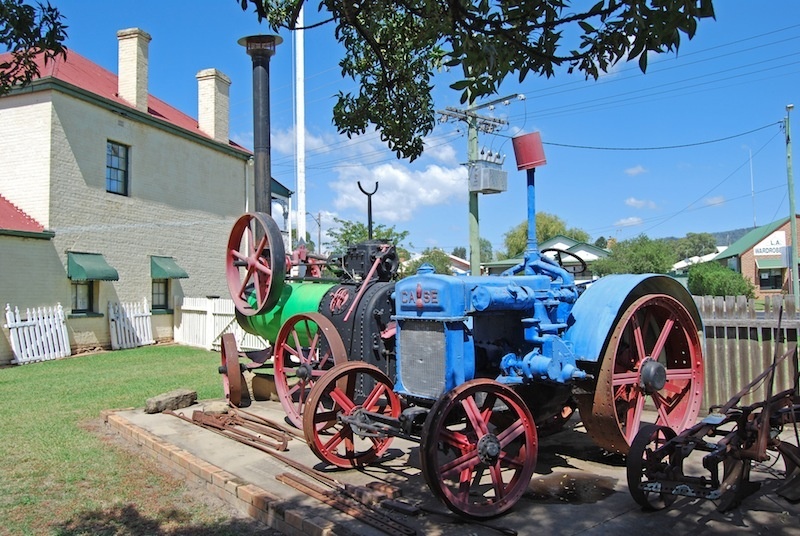 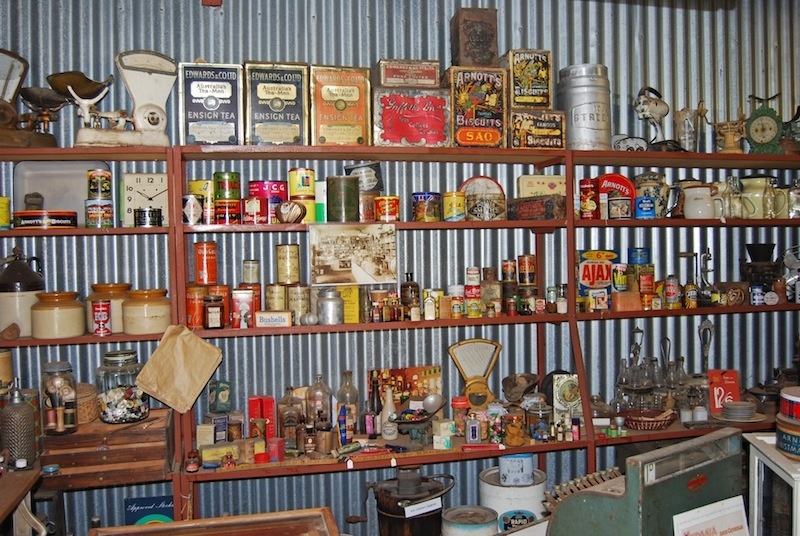 The Colonial Inn Museum has a broad range of items in its collection, principally from the 19th and 20th centuries and featuring many Australian manufactured items. 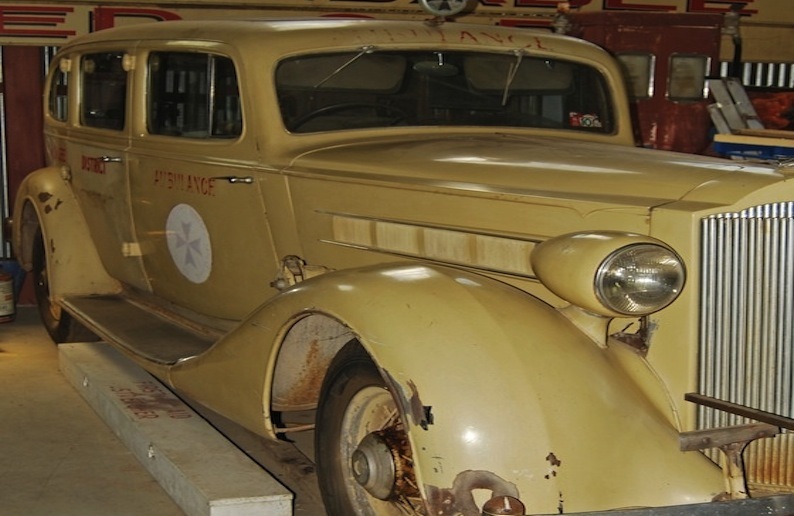 There are some 60,000 items within the collection displayed in several buildings and storage sheds. 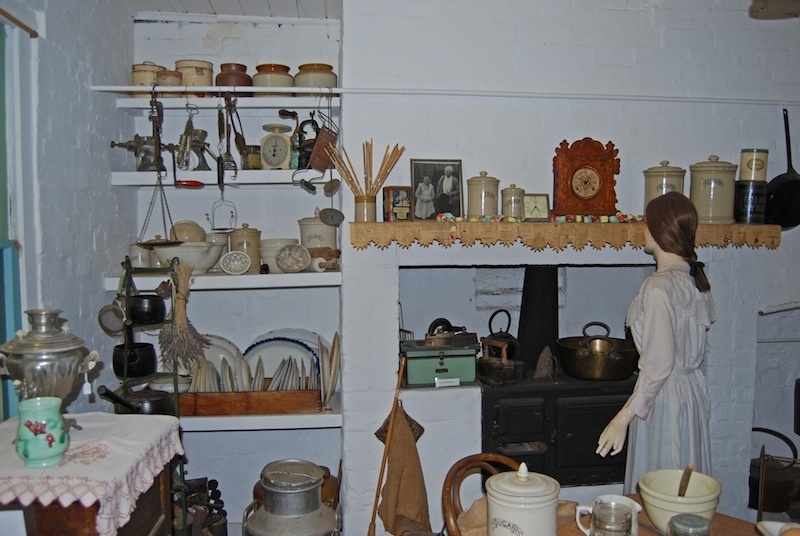 There are a range of books and souvenirs available for purchase.